The video "Checks and Imbalances" was awarded 3 Bronze Telly Awards by judges in the 26th Annual Telly Awards. 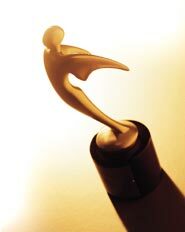 The Telly is one of the most sought after awards in video and film production. 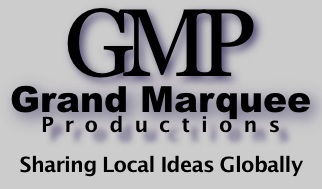 The video was first given recognition with a prize in Feb. of 2004 at the Makena Video Contest in Maui, Hawaii. It was an environmental contest to help save the pristine beach from being developed into a luxury resort by Japan's Seibu Corporation. Carlos Santana was on hand the night of the awards ceremony. *Viewing Graphics Requires Quicktime 7. Click here to download. Click here to play video "Shibuya Beach". "Shibuya Beach" was our first project. It was a jury selelction in a Hollywood film festival for short films/videos. 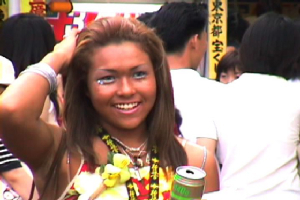 The entire video was shot in Tokyo at a time when the "Hawaiian" look was all the rage in Japan. That fashion has come and gone, and the video has taken on an archival feel to modern viewers.